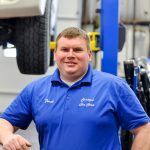 At Corey’s Car Care Center, we aren’t going to use high-pressure sales tactics to try and sell you an expensive maintenance package. We’ll diagnose exactly what needs repair, and educate so you can make an informed decision. We invite you to compare our shop rates to new car dealers or franchised repair shops. What were you doing in 1984? We have decades of combined mechanical experience (starting in 1984). That equals knowledge you can trust. Always learning, and training to stay ahead of new technology and trends. 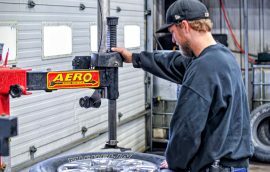 Corey’s invests in state-of-the art equipment, and constant training, to better service new and old vehicles. 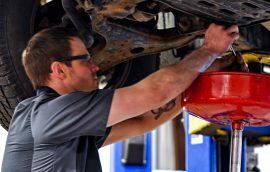 24 months / 24,000 mile warranty covers parts and labor on qualifying repairs and services. Honored at more than 14,000 locations nationwide. You’re protected when you travel. 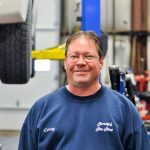 There’s no greater peace of mind than having your vehicles serviced by the professionals at Corey’s Car Care Center. Finally, an affordable, honest repair shop that won't sell you things you don't need. 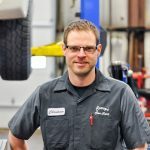 Established in Fargo, ND in 2003 Corey's Car Care has earned a great reputation with families, fleet managers, and local businesses. 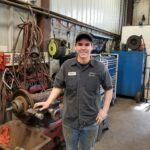 Do not hesitate to contact us, We are locally owned, with 2 Master Techs, and 3 ASE Certified mechanics on staff to repair and maintain your vehicle. 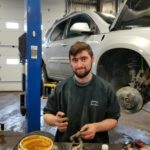 Is your vehicle running rough, or making a strange noise? Is your check engine light on? Did you know a check engine light doesn’t always mean there is something wrong with your engine? Honest, trustworthy and friendly. Would never try to oversell you. Two satisfying appointments with them so far. Glad I got service from them than other. 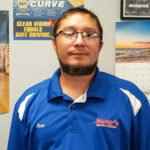 I commend them for their superior service and repair work… They go above and beyond most other facilities and you can never go wrong by taking your vehicle to them. Thank you Matt and Frank for your exceptional skills in repairing what needs to be repaired and also for your courteousness in dealing with your customers. 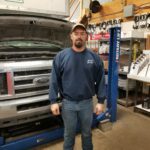 Our company brings 5 trucks a month for routine services/repairs to Coreys. The service is amazing and the staff definitely knows their stuff. We’ve tried many other places in town and this is by far the best. I would recommend to anyone!